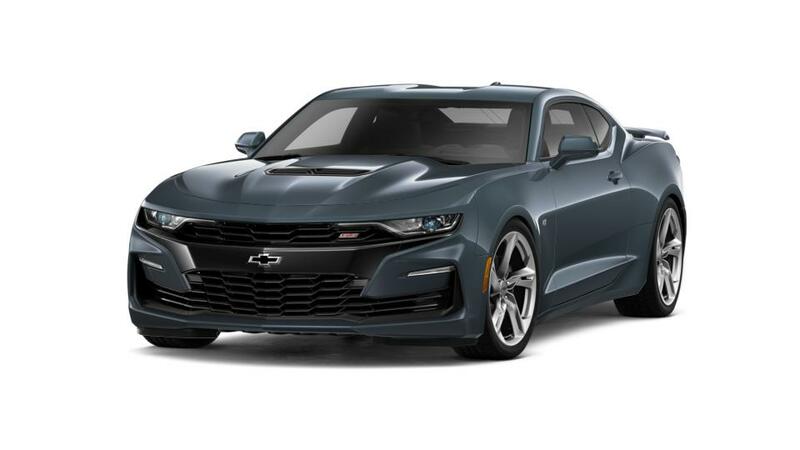 We want you to buy a from us at Sunset Chevrolet. Not only do we have a great selection of the new , but our prices are very competitive with other dealers. You've seen the out on the road in Sumner, so why not get one for yourself? 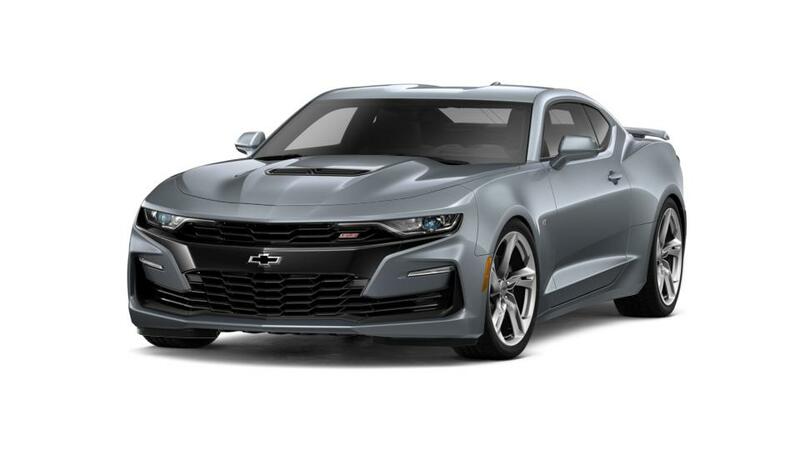 Check out our inventory on this page and see why the latest generation of is such an incredible, well-designed and powerful vehicle.